CYT wishes to thank all those who have supported us through the years. As we have for our first 30 years, we will continue to strive for the next 30 years to meet the ever-changing needs of our patrons and students! We welcome any feedback you have regarding things we do well and suggestions of things you would like to have us do differently. The Concord Youth Theatre, Inc. is a public charity and educational program recognized under IRS code 501(c)3. All donations to this organization are fully tax deductible.  Concord Youth Theatre’s tax identification number is 04-2776922.